Oftentimes the entire region of Manhattan east of Central Park is referred to, simply, as the Upper East Side. 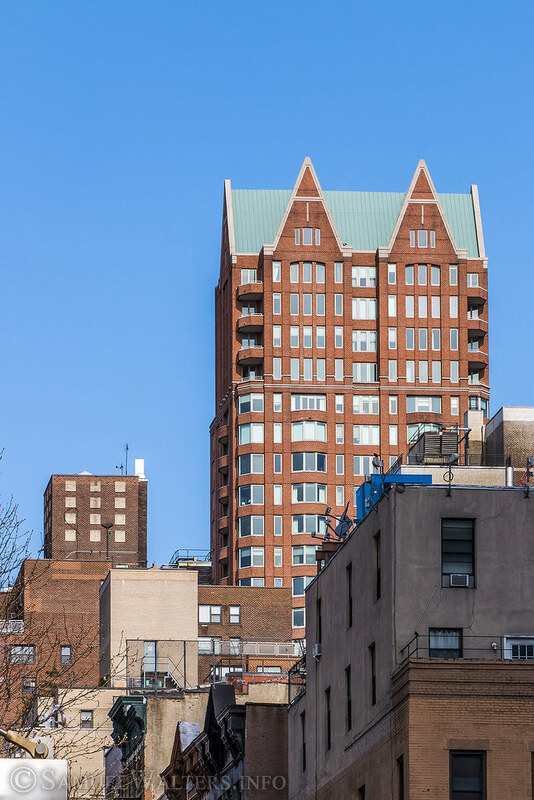 Even taking into account the many separate, distinct districts in the area, the Upper East Side remains an expansive, scenic section of New York City. Upper East Side (proper) stretches from East 59th Street north to East 79th Street, and east from 3rd Avenue to the East River. The neighborhood is a historic Manhattan enclave, featuring classic storefronts and apartments.